Nowadays, I have become more beauty obsessed and have so many beauty products in my makeup kit that I can’t wait to try more. Today, I am sharing my beauty product wish list with you all which I am going to buy in next few months. (If I’ll find some more amazing products then I definitely gonna update my wish list for you). 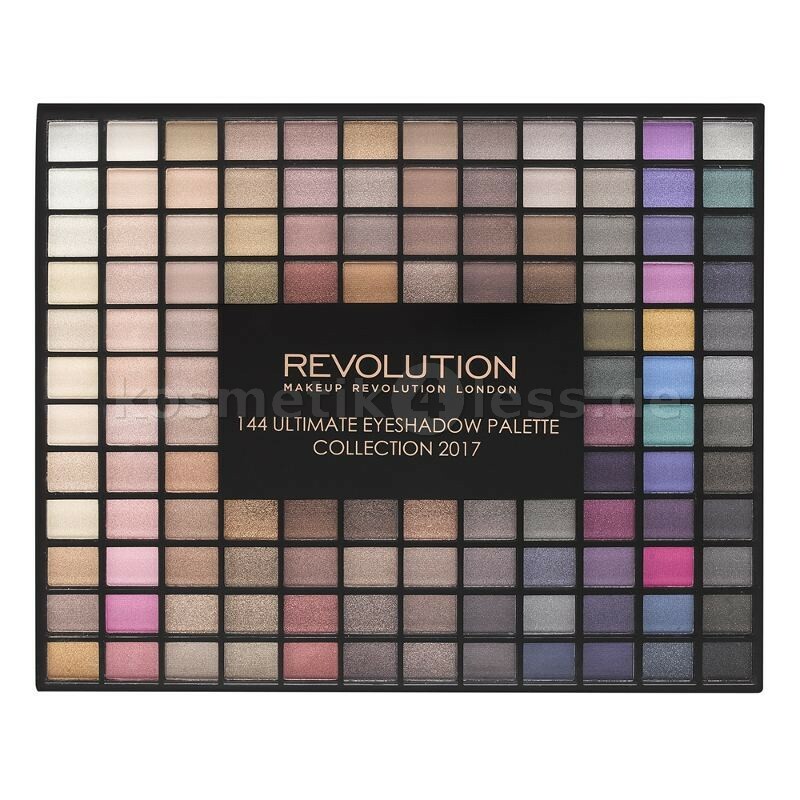 I am a huge fan of Makeup Revolution beauty products because products of this brand is very affordable and they are very brilliant at producing dupes of other more expensive brands. Really love this 144 ultimate eye shadow collection palette because it comes in all possible shade and texture like: It comes in matte finish or in shimmery finish. I was in love with this palette from the first day when I have seen it and even I read so many blog post about this where swatches of these colors were looking so beautiful. Even if anyone wants to purchase a huge eye-shadow palette then this is the most recommended one. 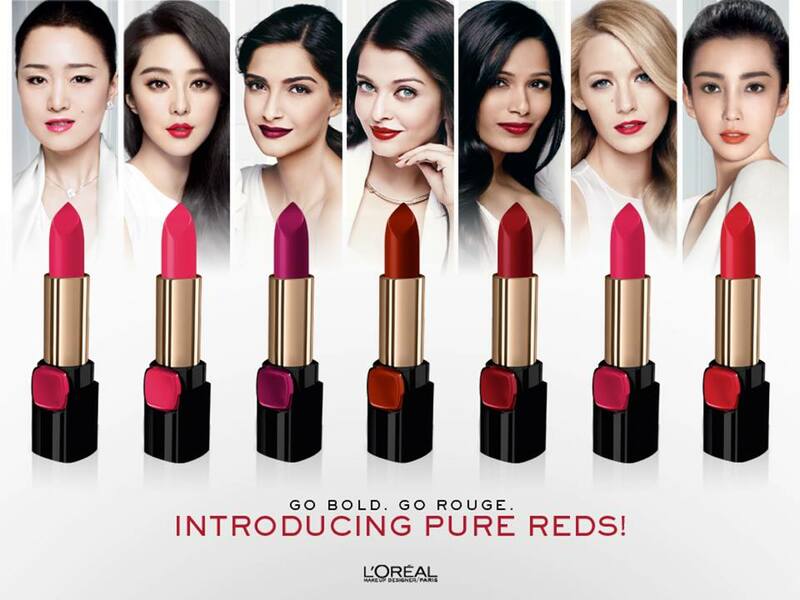 Fallen in love with this L’Oreal star cast collection lipsticks. I have seen so many different shades that I want in my life, but this collection have some of the most amazing colors which gonna suits all the complexions. 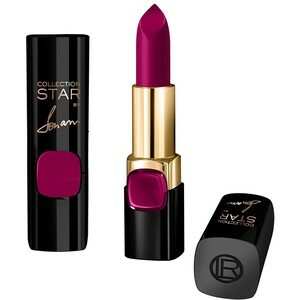 I already have two of the shades Lincon Rose and Glam Fuchsia but yet I want one more i.e this pure garnet color. I have seen the some of the shades of this crayon and I fell in love with shade “Midnight Rose”(deep maroon with strong reddish undertone). 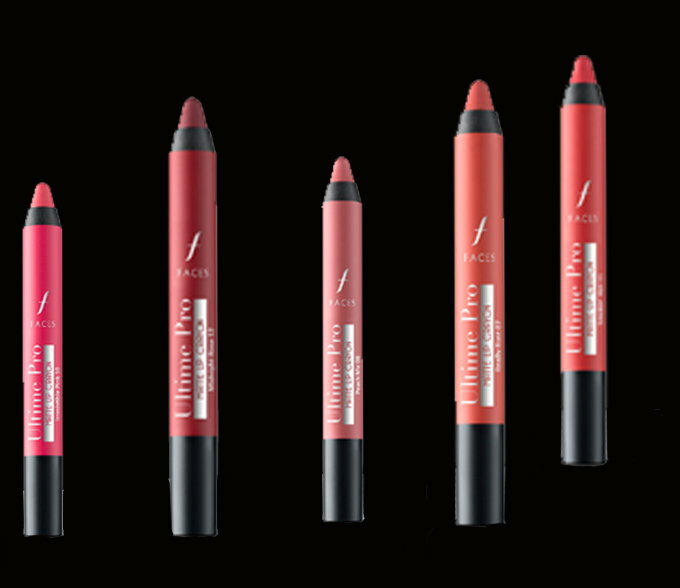 This crayon is in matte finish and I love matte lip colors. This color will flatter every skin tone from warm to cool and gonna look so gorgeous. 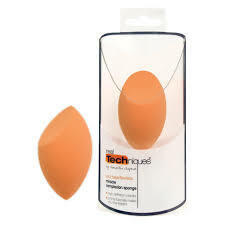 This is one my favorite product in my wish list. I really recommend this product to everyone because this is the one of the most amazing blender available in the market.